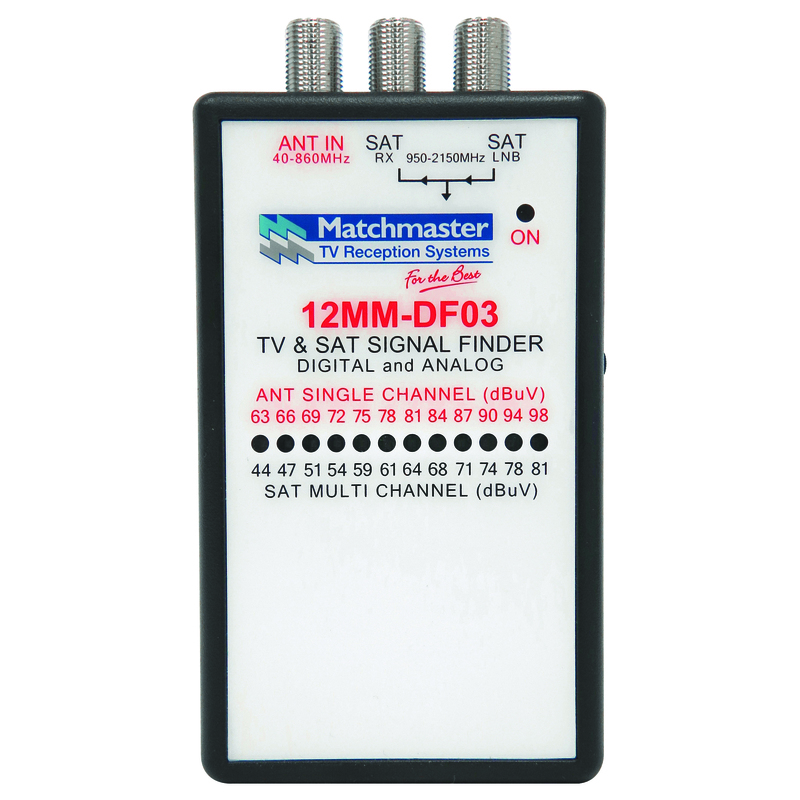 Matchmaster has a range of test equipment from the simple signal finders through to professional high end RF/Fibre optic analysers. Matchmaster can supply hands on training for all meter types as well as local service and repairs. 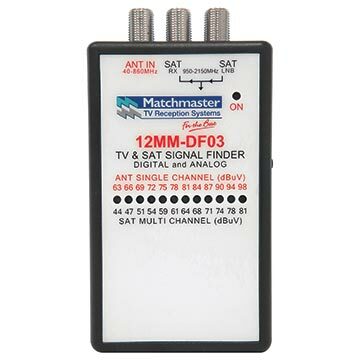 All professional meters are tested and programmed by Matchmaster to your needs.